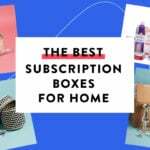 Check out the latest Monthly Subscription Boxes on My Subscription Addiction! Net-A-Porter Mr. Porter Grooming Kit – Available Now! Net-A-Porter Clean Beauty Kit – On Sale! Net-A-Porter Clean Beauty Kit – Available Now! Last Day! Birchbox Customer Appreciation Day Deals! 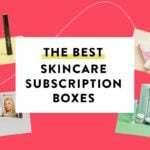 Birchbox Customer Appreciation Day Deals! Net-A-Porter Jet-A-Porter Beauty Kit – Available Now! Net-A-Porter 5th Anniversary Kit – Available Now! Last Day for Birchbox Customer Appreciation Day Deals!